Because we are the CEO of our own lives, we believe everyone is a business owner no matter who pays our salary, a client or an employer. 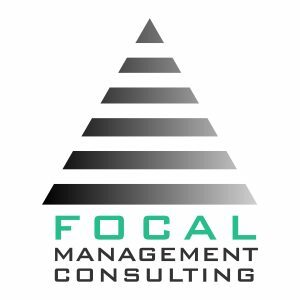 Focal Management Consulting was created to build the capacity of business owners and the middle class to successfully run their business, enjoy what they do and have more time, freedom and money to enjoy life. After graduating from university and working as a general manager for ten years, I like many other managers, employees, and business owners found myself living a rat race, really struggling to find that harmony between work and life. The more I tried to separate my work from my life, the more I felt like I was living a rat race. It wasn’t until I learned that the goals I had for work had to be congruent with the goals I had for my life, did I start to enjoy what I do and make an impact with my clients, colleagues, and my family.